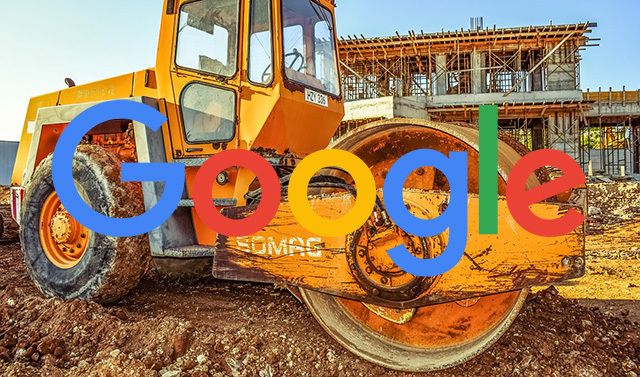 Google already began consolidating the mobile-first indexing notifications sent via Google Search Console. But Google confirmed that if the consolidation goes well, they may go ahead and do it for other types of notifications. Google's Webmasters channel on Twitter said "We're seeing how this works out, and might make other messages more like this in the future." This was in response to someone liking the grouped messaging. Thanks for the feedback! We're seeing how this works out, and might make other messages more like this in the future. I wonder what most of you think around this. Fewer emails as SEOs but maybe you'd miss an important notification for an important site? Maybe Google can make this a setting? Turn on consolidated messaging or not?